Here you will find guest post submissions from bloggers and amateur writers who have bravely chosen to share their own personal stories of battling postpartum depression, anxiety and other maternal mental health conditions. Speaking up about postpartum depression is so important to bring awareness and help eliminate the stigma that surrounds this common condition. Women often keep silent on the topic because they are afraid of being judged, so I invite you to read these stories with an open mind and heart. Please feel free to comment on or share any of the stories that touch you in the hopes of reaching out to a soul that might be struggling silently. If you are interested in submitting your postpartum depression story for publishing on Running in Triangles, please click here for more information. Answer these 10 common questions about postpartum depression so the world can see both the differences and similarities in each woman’s journey. 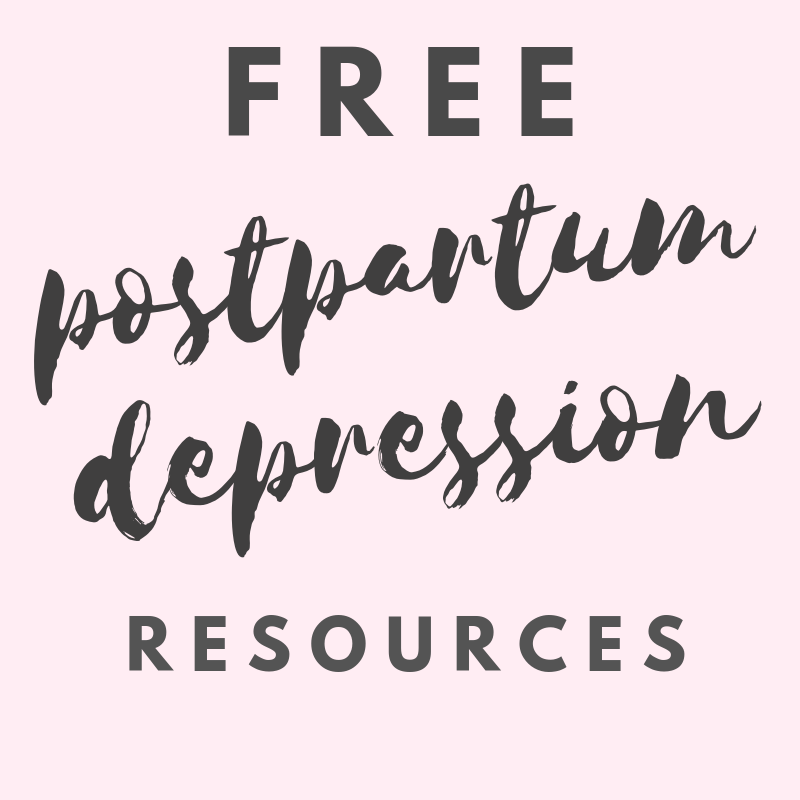 Click here to access all postpartum depression-related posts from Running in Triangles.